Is multitasking actually working for you? You might see it as a way of killing two (or maybe even three) birds with one stone, but in reality this trick might see the quality of your output suffer. Keep the word ‘focus’ at the front of your mind right through this week, Aries. By doing so you’ll be astounded at your ability to accomplish anything you put your mind to. That to-do list that’s been hanging over you for weeks? We bet you can tackle it way faster than you thought. 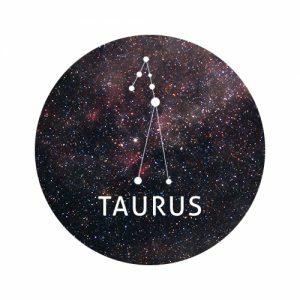 Do you feel like you’re part of a team, Taurus? If not, you may feel left out when you see other people working together to achieve great things. Rather than pointing fingers at your own pals or accusing them of not being team players, look at your own behaviour. What can you do to change things? From organising a fun team outing to going out your way to do kind things for others, there are plenty of ways to improve your bond and become one big happy family. 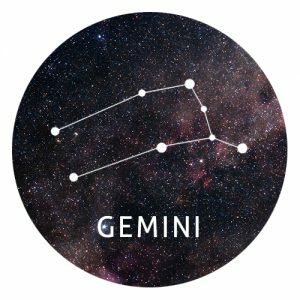 This week be sure to fight fire with… love, Gemini. Although you’re generally a caring soul with a huge heart, you have a tendency to get defensive at the first sign of criticism. Rather than retaliating or showing your ugly side, fight any negative or unnecessary behaviour with love and kindness. The person on the receiving end of your positivity may be thrown off guard and surprised by your response. It may even stop them in their tracks and see them questioning their critical behaviour. Don’t worry too much about who’s pulling their weight this week, Cancer. As long as you’re doing your best and staying true to yourself, that’s all that matters. In the coming days you may have to do far more than you signed up for, but the good karma you’ll get in return will make it more than worth it. By doubling your efforts and offering to help those who are lagging behind, you’re likely to impress those who matter and show them how hardworking you really are. One thing’s for sure, Leo, you’re a tough cookie. When it comes to turning a negative into a positive and making lemonade out of lemons, you’re a true pro. Not only can this attitude help you keep moving through life like a rolling stone, you can use it to nurture your friendships too. Your closest pals appreciate your fresh perspective and ability to turn the biggest frown upside down, and we bet this beautiful quality will see you being the life and soul of the party for many years to come. This week you may finally feel as though a heavy weight has been lifted off your shoulders. After the year you’ve had, no one deserves this sense of relief more than you do! It’s all uphill from here, providing you take everything you’ve learned in recent months and put these teachings into practice. Bad things happen to us for a reason and the reasons behind the misfortunate events you’ve endured are all going to fall into place. By the time the weekend comes around, you’re going to feel as if you’re on cloud nine! On your quest for revenge, question whether your actions may have a greater impact on you than the person you want to get your own back on. Your big plan may backfire and leave you with regrets for years to come. 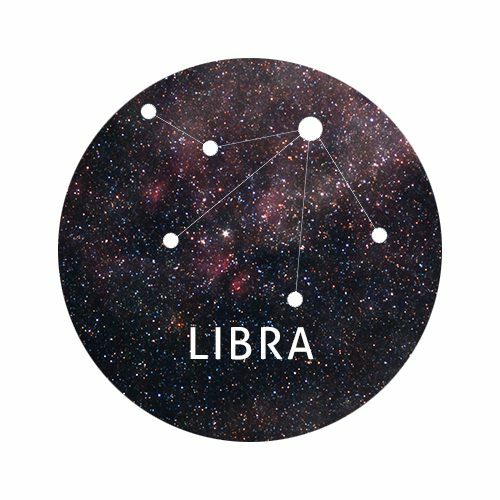 Be the bigger person, Libra. You don’t have to forget what they did, but forgiving them will work wonders for your own sense of peace. The sooner you learn to let the bitterness or resentment go, the sooner you can move on. Are you trying too hard to measure up to other people’s standards, Scorpio? Whether you’re feeling inferior when flicking through Instagram or taking an elderly relative’s expectations to heart, there’s no point comparing yourself to others or listening to those who haven’t walked in your shoes, no matter how wise they may appear to be. Stand your ground and identify what it is that you really want in life. The sooner you figure out what makes you tick, the sooner you can achieve your dreams. The only person you need to impress is yourself. 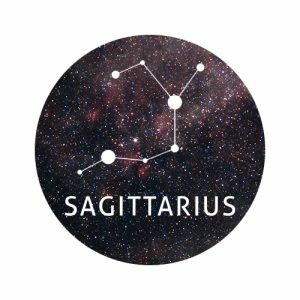 Oh, Sagittarius. 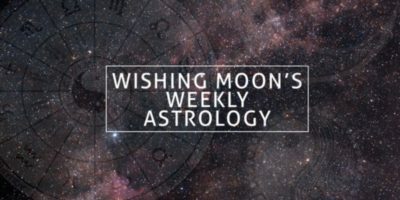 You’re usually one of the most punctual and conscientious signs of the zodiac but this week you may find yourself falling behind schedule and letting other people down. Don’t be too hard on yourself. Rather than beating yourself up, question whether you’ve been placing too much pressure on yourself or setting unrealistic expectations. If you get a bit of stick from others for failing to meet their deadlines, it may be worth setting (or demanding) more achievable targets in future. There’s no point working yourself into the ground just to impress people. 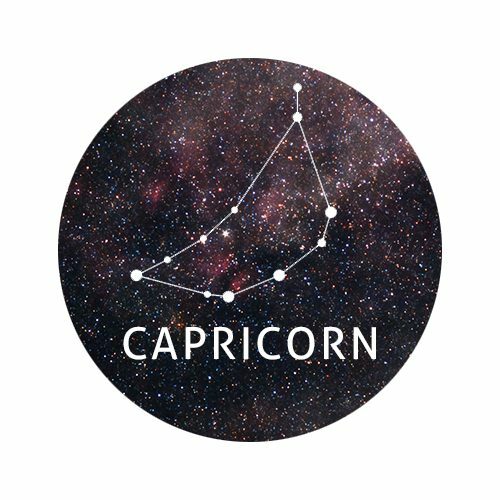 Some bad news may throw you off course this week, Capricorn. Take it easy and team up with a friend who’s also in need of some time out. Instead of pushing yourself to speed up the healing process, accept that your current feelings are perfectly normal. Sometimes, the only thing that can fix these emotions is time! Start making big plans for 2018. Have you managed to achieve your 2017 resolutions yet? If not, there’s still plenty of time and if you don’t manage it this time, there’s no harm in letting things spill out into the new year. Your time is precious, Aquarius, and this week you need to protect it at all costs. Whether your partner’s pestering you to binge watch a Netflix show that you’re really not into or a colleague is trying to burden you with their own workload, don’t be afraid to say ‘no’. When you refuse to waste your time on things that either don’t make you happy or aren’t even in your job description, you free up valuable hours to be spent on the things that DO matter to you. This is the perfect week for starting a new hobby, so be brave and pick up something new. Productivity has the potential to change your life, Pisces, if only you’d let it! Think of it this way: why do a boring task in three hours if you could get it done in one? The sooner you commit to a particular job or errand, the better. Whether you have to write a report for your boss or clean the filthiest kitchen you’ve ever encountered, tune out any distractions and just get it done. You’ll thank yourself when you have time to spare for other things.